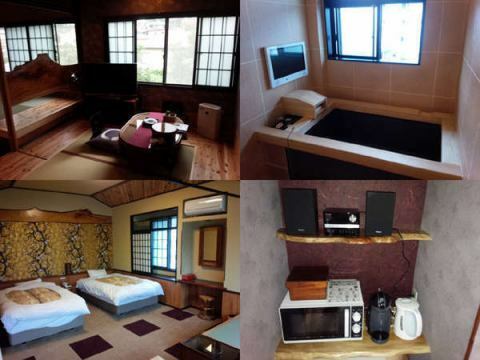 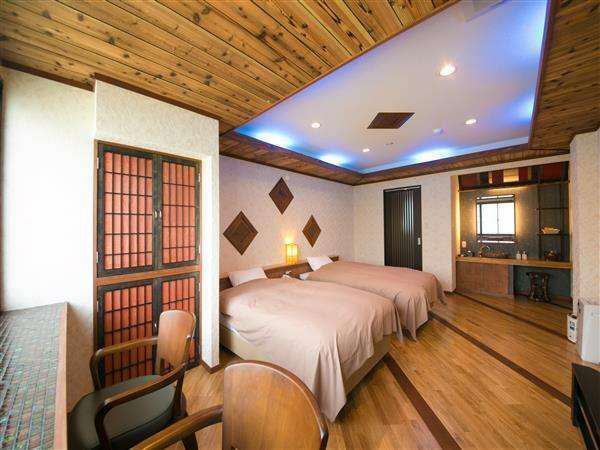 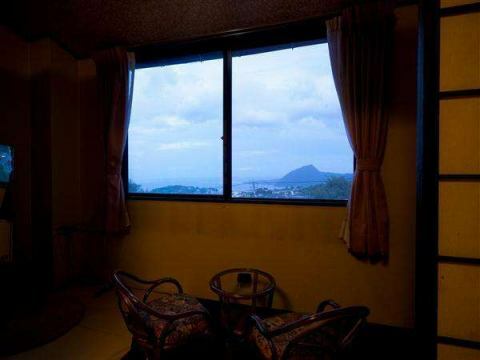 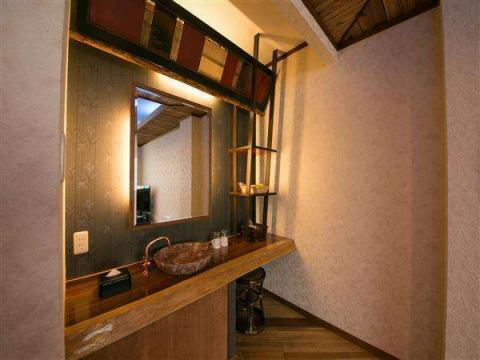 Rooms are Japanese style, or Japanese + Western style.Facilities include a lounge, a large public bath for boys, an open-air bath, and a banquet hall. 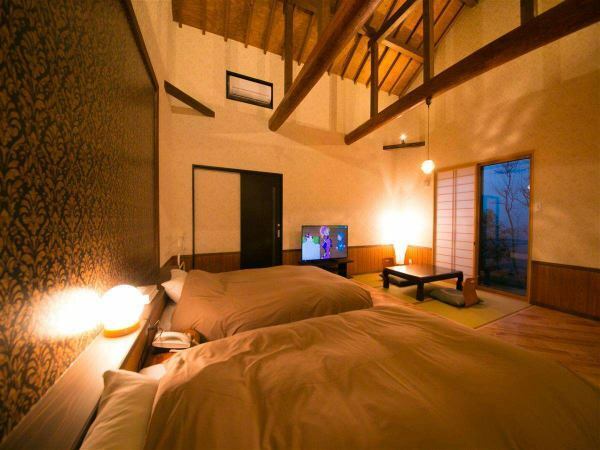 You can enjoy from couple to group trip. 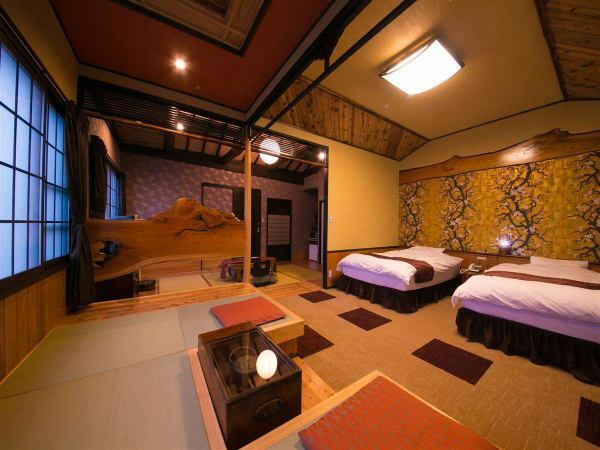 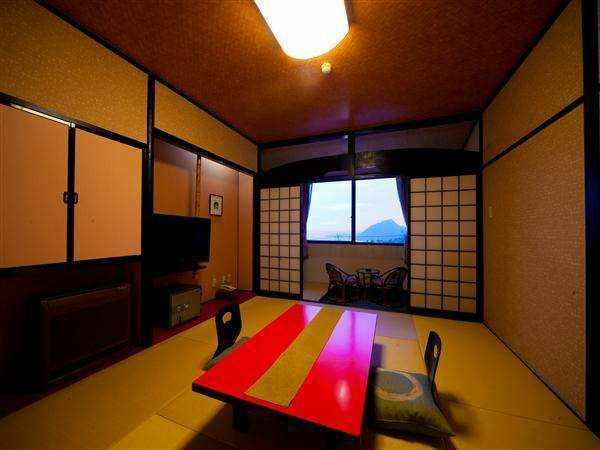 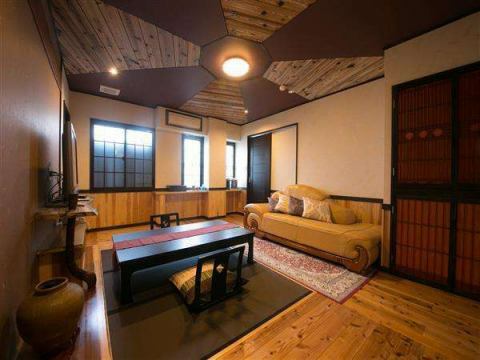 Distant Japanese + Western-style room, "Akizuki" "Togetsu" "Syogetsu"
Japanese + Western room type special room "Tsukihime"